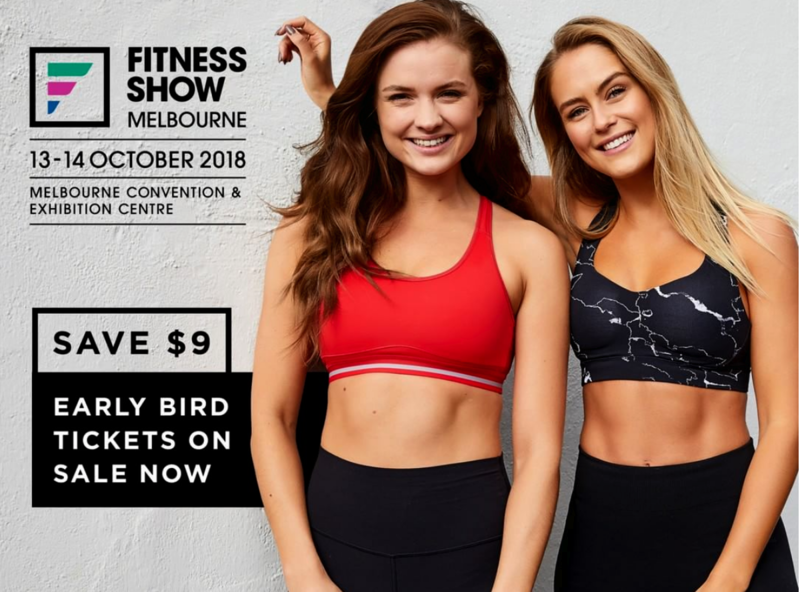 Come and see the team at stand D20 and get your FREE Body Composition scan valued at $40. To jump the queue, make sure you download the Evolt Active App prior to the show. We look forward to seeing you there! Follow us on IG for the latest updates evolt360.